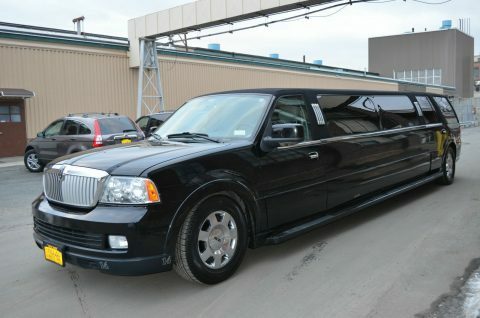 120” built by Executive Coach Builders, exceptional condition with only 89,406 miles. 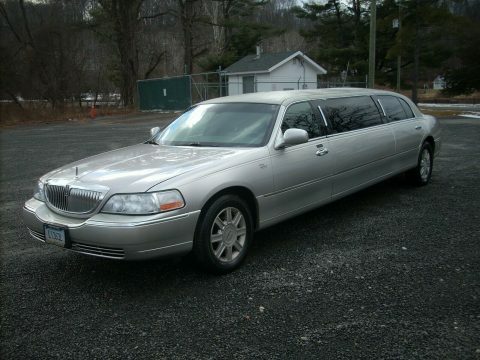 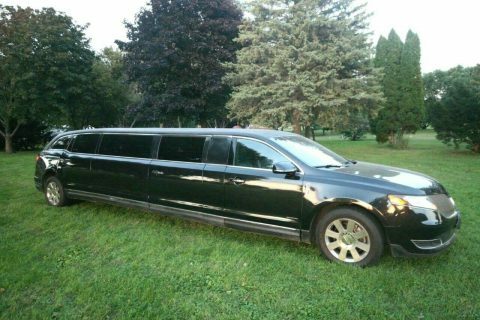 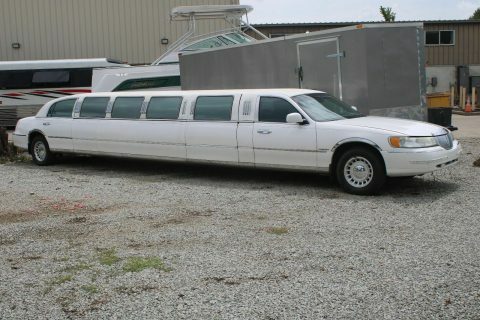 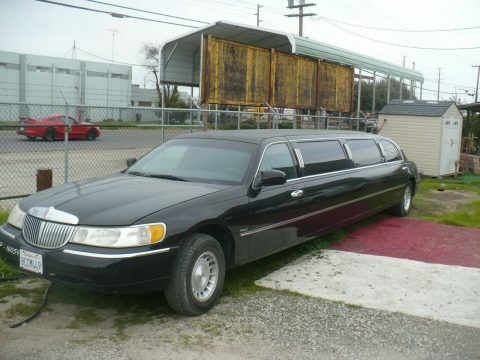 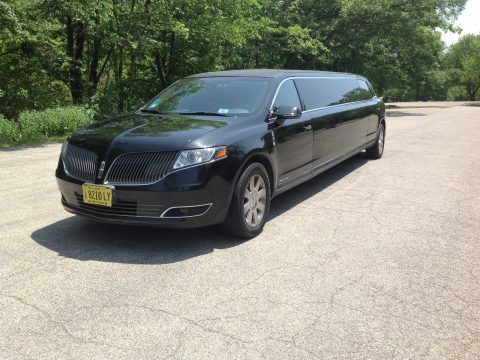 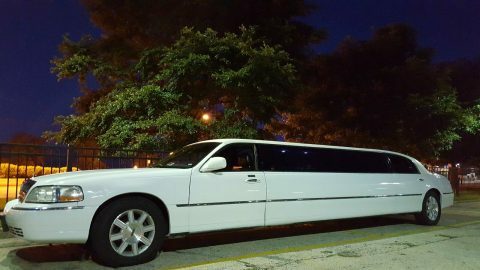 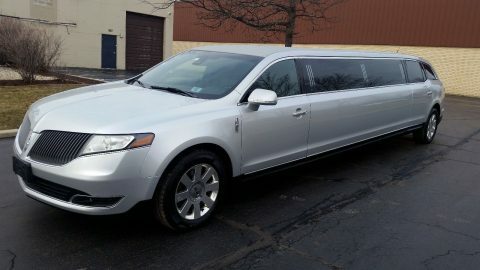 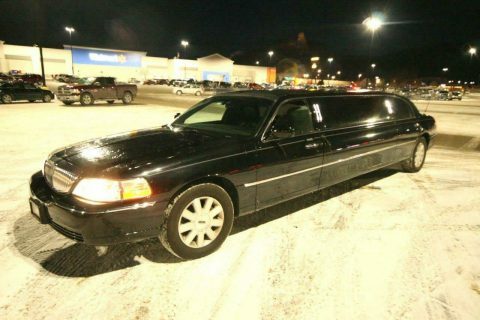 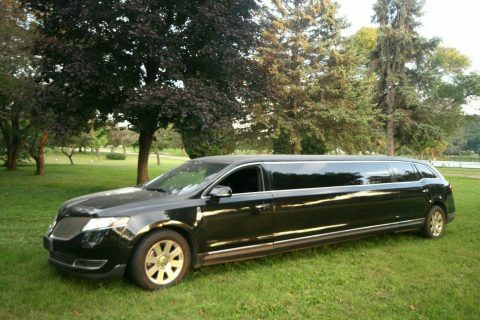 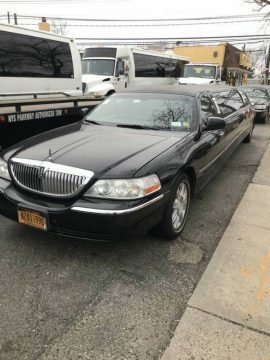 never used as a party limo, and never smoked in. 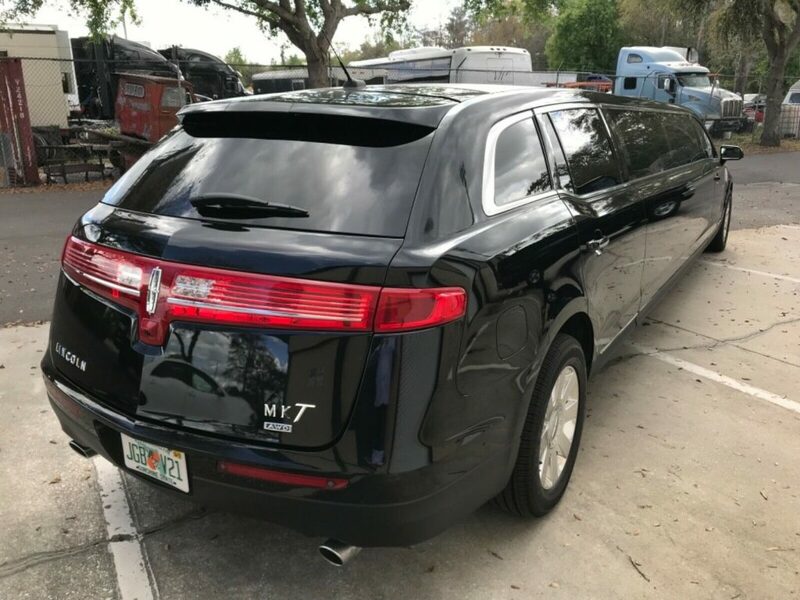 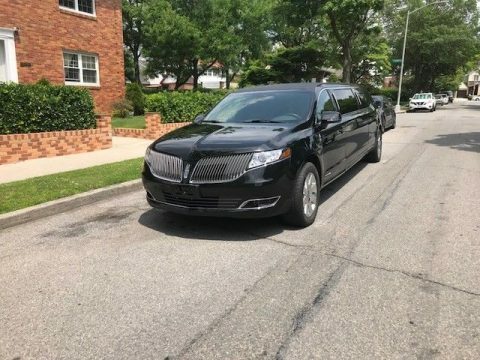 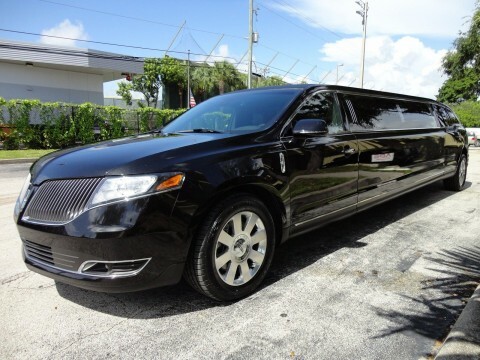 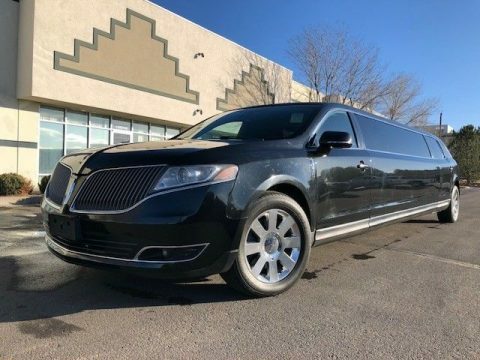 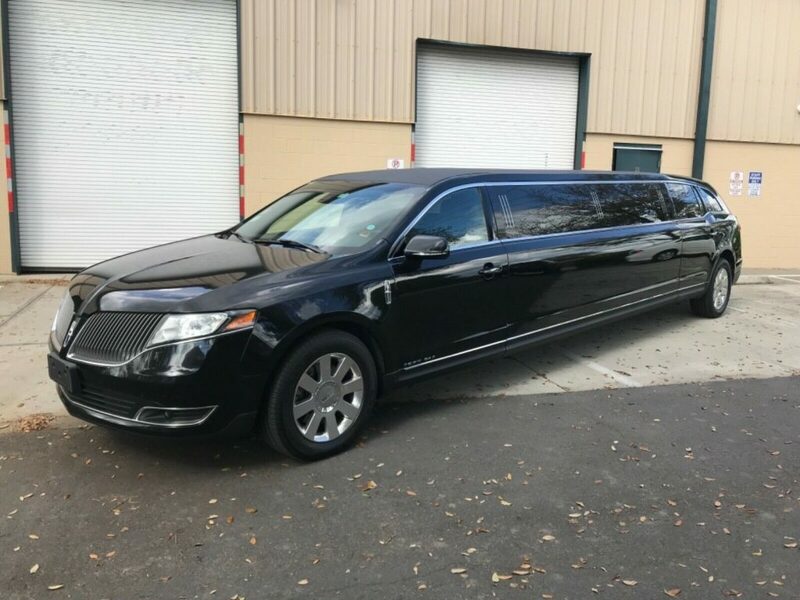 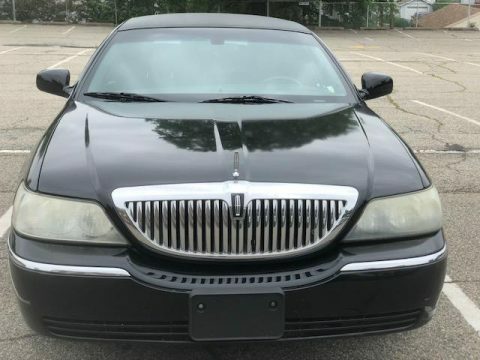 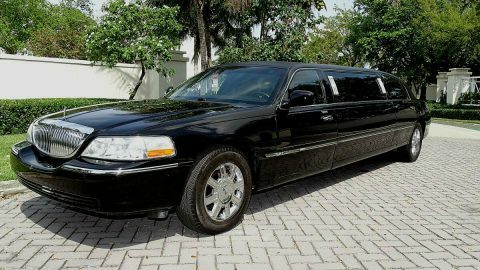 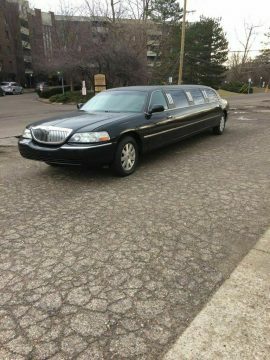 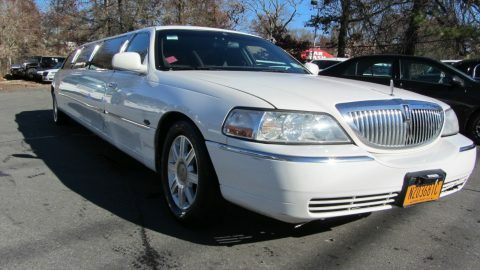 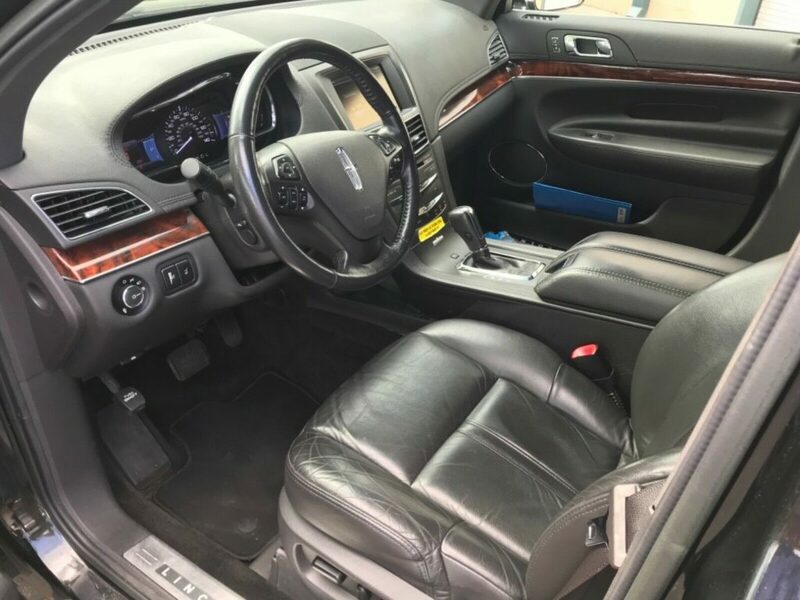 Comes complete with a front full leather black passenger seat (removed to allow for extra luggage), full set of champagne and rock glasses, and two decanters. 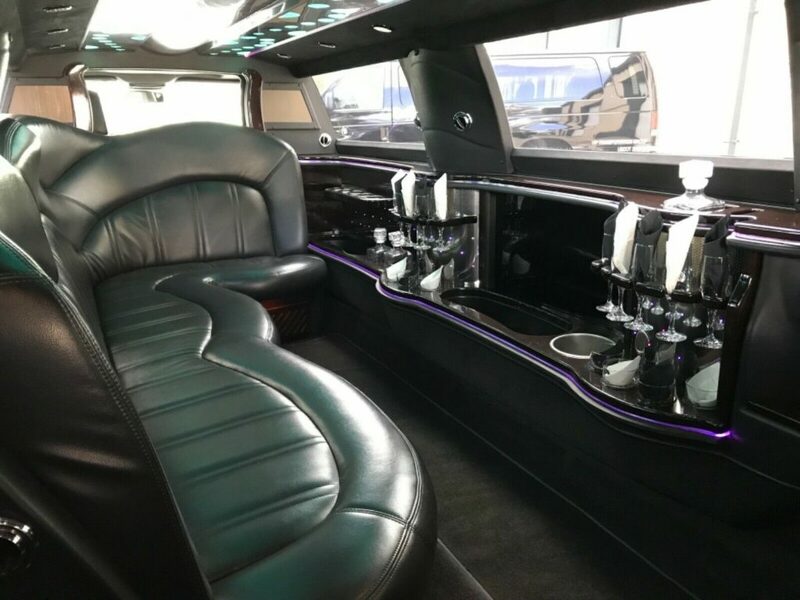 Ice cold a/c and everything works.